Gary Carlson Equipment was launched in 2003 based on a simple philosophy: focus on a select group of customers we know personally; focus on a limited product set with an emphasis on cutting-edge technologies; and focus on Service to make GCE a preferred supplier in our market space. Our original product focus was rental and sales of Trench Safety, large water pumps and specialty concrete equipment. To accomplish these goals we assembled a veteran team – with an average of more than 20 years industry experience. We committed to in-stock and local Inventory availability we feel is crucial to your needs. We are a 24/7 service organization. The company grew and prospered. In 2013 we added a second location in Roseville and broadened our product offering to include compaction, mini excavators, generators, light towers, compressors, ground protection matting and a good selection of supply items. 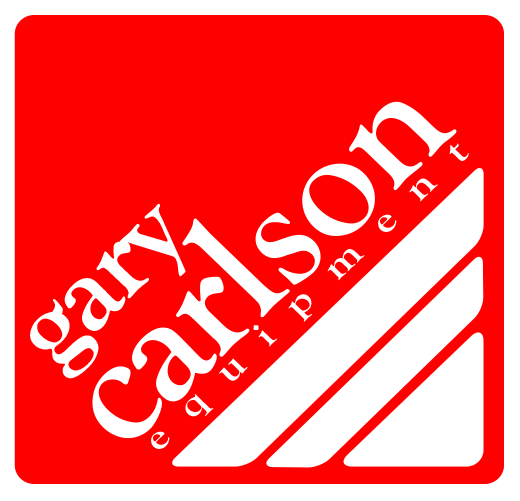 Gary Carlson Equipment is a successor organization to Carlson Equipment Co., which was founded in 1957 by Paul Carlson. 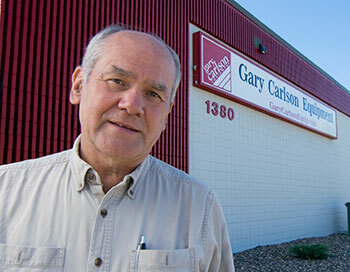 Gary served several roles at Carlson Equipment, including CEO. Gary and his brother Greg operated three locations for Carlson Equipment Co. before selling to United Rentals in 1998. Gary Carlson Equipment has always been a tight knit organization, and is proud to include several key employees who are veterans of Carlson Equipment Co.